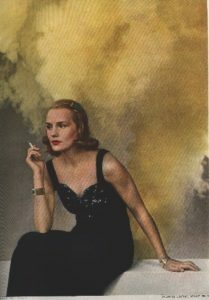 For decades now, Jeff’s research into misinformation propagated about Frances Farmer after her death has completely altered the landscape of what was thought to be the truth about her in the wake of books, films and television movies which appeared beginning in the 1970s. Read how Jeff first became interested in Frances in excerpts from The Frances Labyrinth. Shedding Light on Shadowland, Jeff’s groundbreaking deconstruction of various lies and myths promulgated about Frances, has provided source material for innumerable broadcast and print media reports since it was originally published in the 1990s.